First of all, I have no idea why mosquitoes love to bite me all the time, everywhere and everyday since young. I will be the one and only one feel that one particular mosquito is there buzzing around to bite me only and not the rest. Worst of all, the scars are there for many many years. Two weeks after using Bio-Oil. 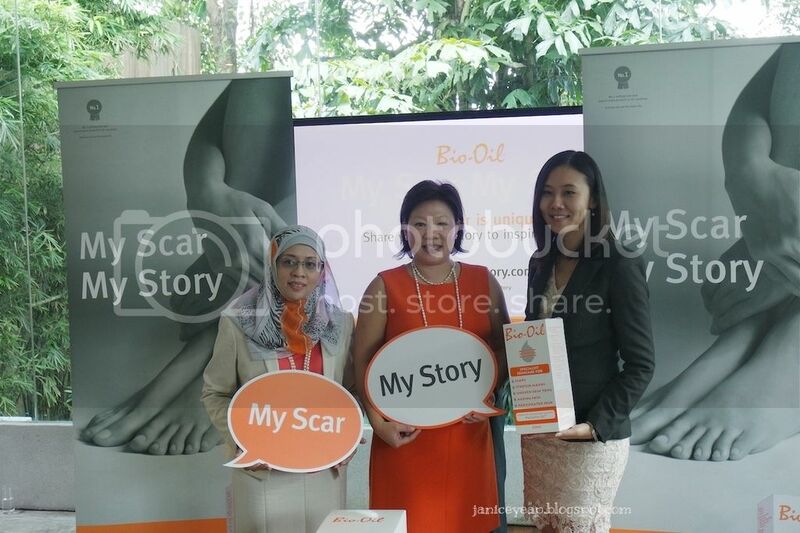 Other than that, Bio-Oil has embarked on a campaign themed 'My Scar My Story' to offer women inspiration and solutions to their scars via a microsite www.myscarmystory.com.my. 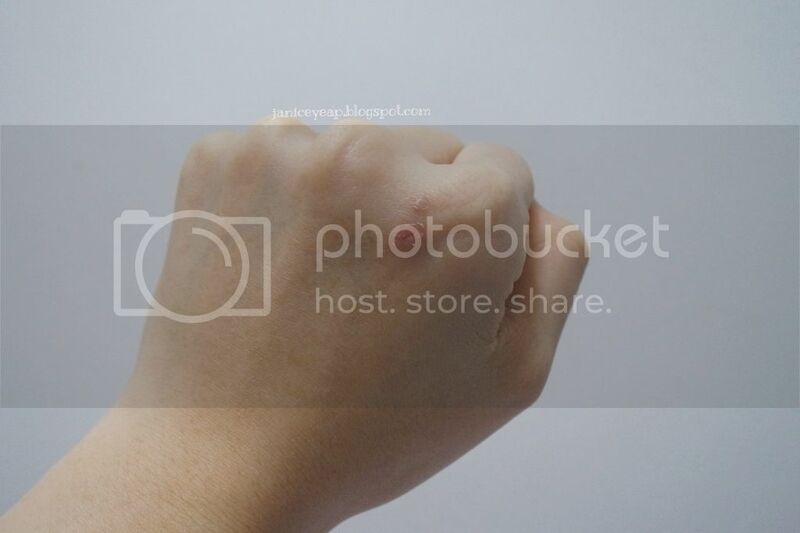 This online platform brings Malaysian women together to share their scar story and solutions to their problems, as a way of inspiring women who are undergoing emotional distress due to their scars. A research revealed that one in two women suffers ongoing psychological issues as a result of scars with the majority (56%) considering themselves 'abnormal' due to their scars. This could lead to other more serious issues such as depression and anti-social behaviours. 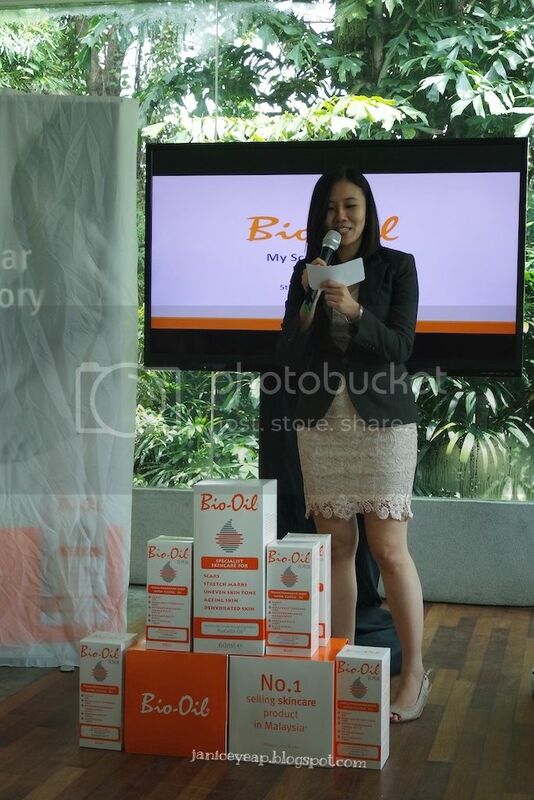 Miss Stephanie Ng, the Product Manager of Bio-Oil Malaysia. 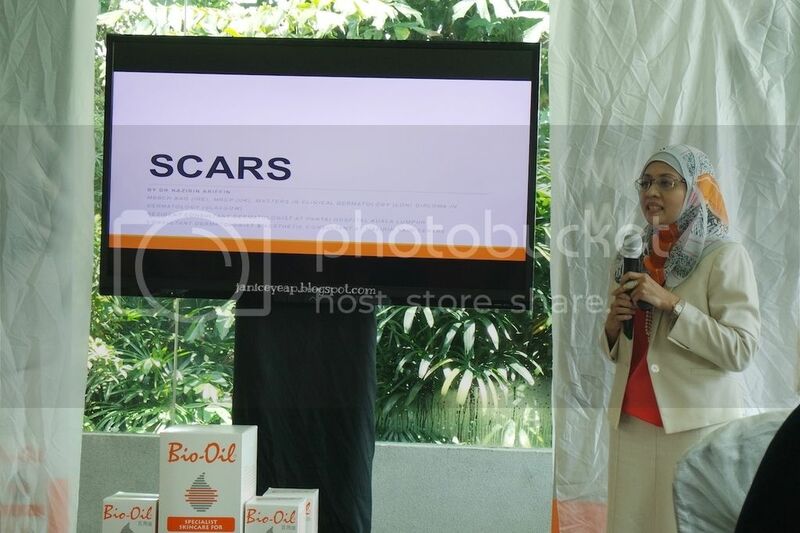 As part of its solutions to help women cope with scars, Bio-Oil has also collaborated with Dr Nazirin Ariffin, a renowned dermatologist from Pantai Hospital to offer professional advise and weekly tips on scar management via the microsite. Dr Nazirin noted that support for patients with scarring extends far beyond wound care. Providing optimal advise and guidance to patients as well as managing their expectations will reduce patients' emotional distress. 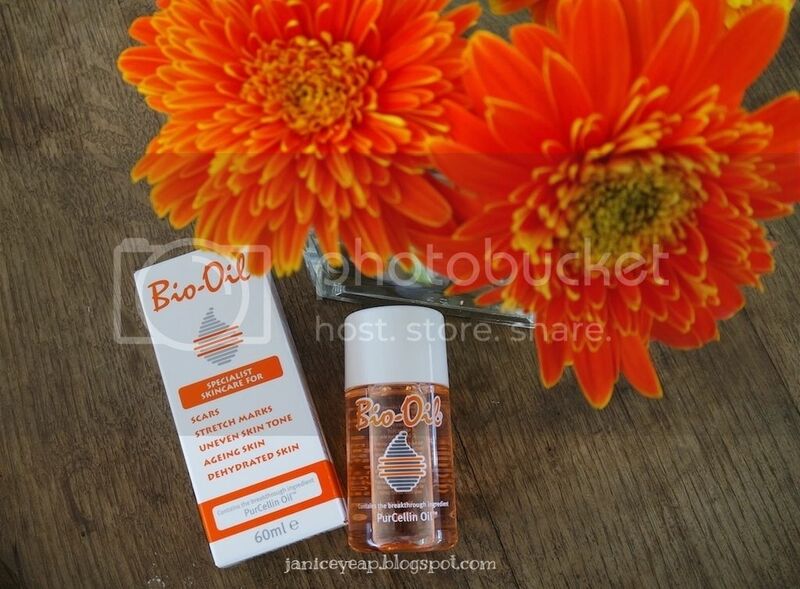 Bio-Oil has been clinically proven to help improve the appearance of all types of scars, be it old or new. 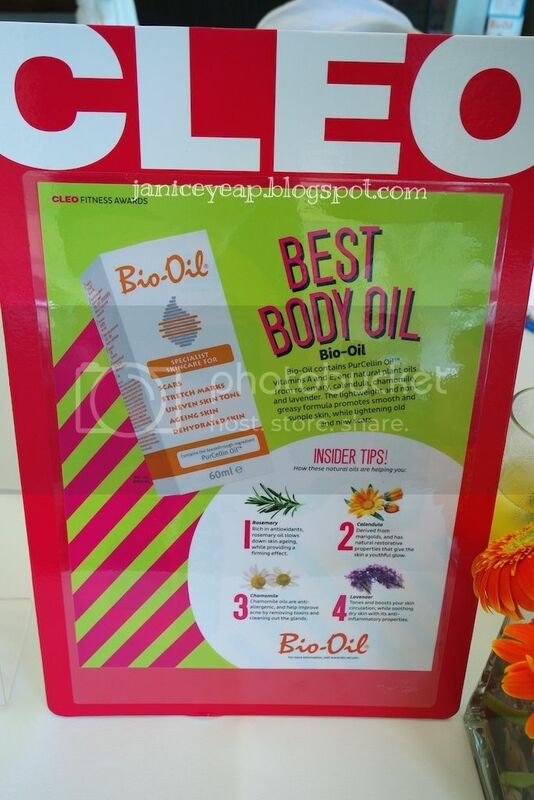 Bio-Oil contains plant extracts such as Chamomile, Lavender, Rosemary and Calendula oils, together with Vitamins A and E and the breakthrough ingredient - PurCellin Oil™. Unlike regular oils, PurCellin Oil™ delivers the ingredients into the skin without leaving a sticky and greasy feeling. In a clinical trial that was conducted in proDERM Institute for Applied Dermatological Research, Hamburg, Germany, 92% of the subjects showed an improvement in the appearance of their scars just after 8 weeks. Continuous use of Bio-Oil can help minimize, reduce and lighten scars. For best results, massage onto the affected area in circular motion twice daily for a minimum of 3 months. 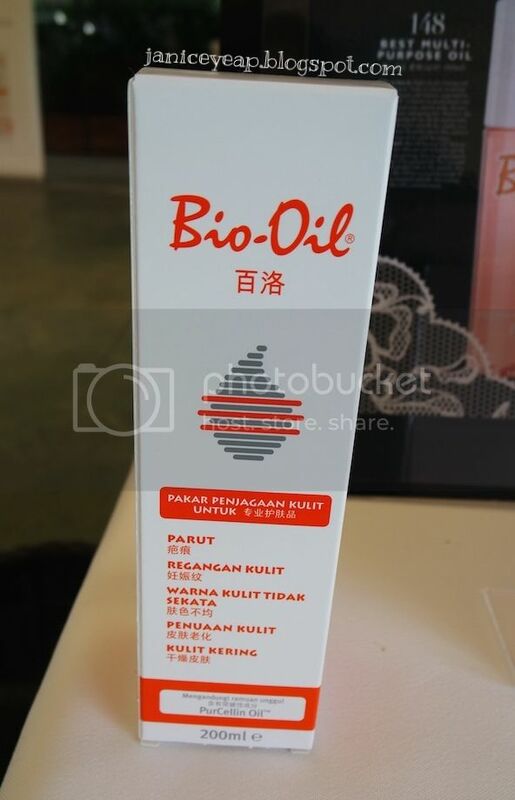 Bio-Oil should not be used on broken skin. The 2-month campaign will end on December 31st with selection of the three best scar stories where winners will get to enjoy a Luxury Retreat Package at a 5-star resort for two worth of up to RM10,000 and a consultative session with Dr Nazirin Ariffin. There will also be weekly prizes for the five most inspiring stories of the week. I have submitted mine too. How about yours? For more information, visit bio-oil.com and myscarmystory.com.my.